Want a easy, delicious, quick tasty dinner without much time or effort? Then my garlicky Shrimp Scampi is for you. You can make this fancy dinner to serve for a week night dinner it’s so quick and easy. 1 lb. uncooked large shrimp, cleaned. 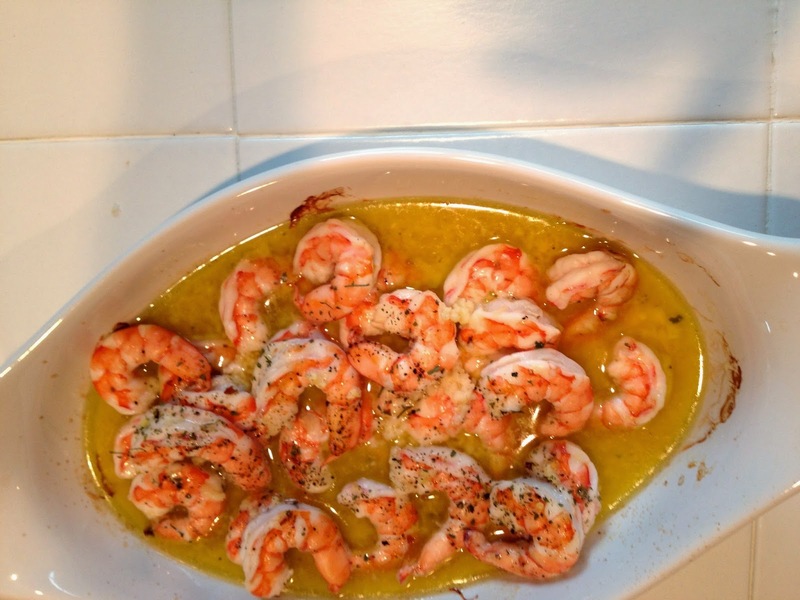 In a medium baking dish add Shrimp, olive oil, garlic,and wine. Top with butter, red pepper, basil, black pepper. Bake at 350 for 15 to 20 minutes. Serve over pasta or rice with fresh grated Parmesan cheese.